Summer’s temperatures have finally started coming down a little giving us all the chance to pause “Stranger Things” and bike over to our local snow cone stand for a taste of our childhood. 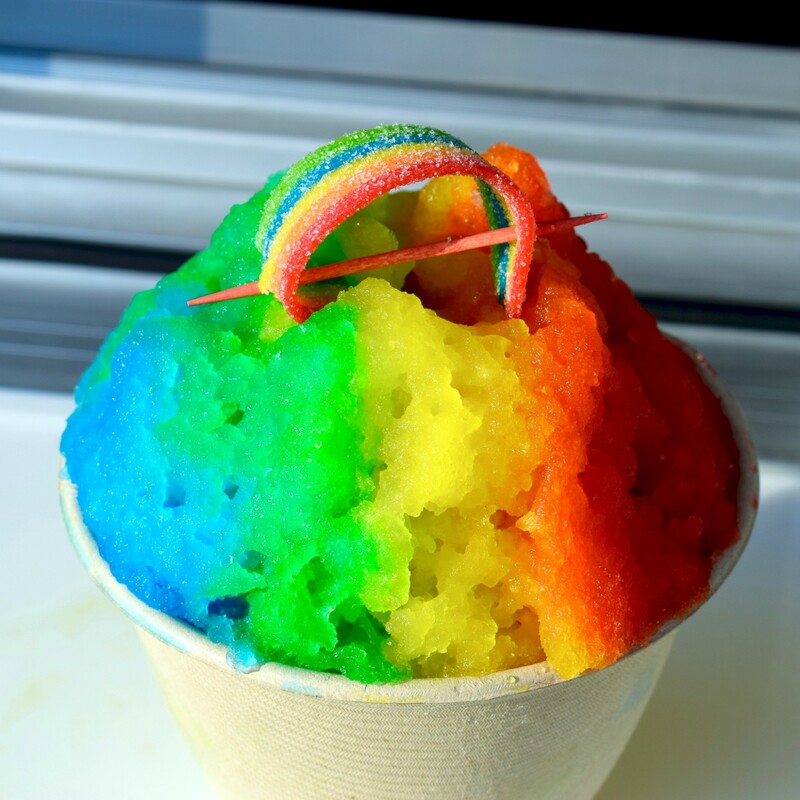 For those who make the bike ride to Maumelle, where SugARush Snoballs Truck is usually parked, they will find much more than your average snow cone stand. 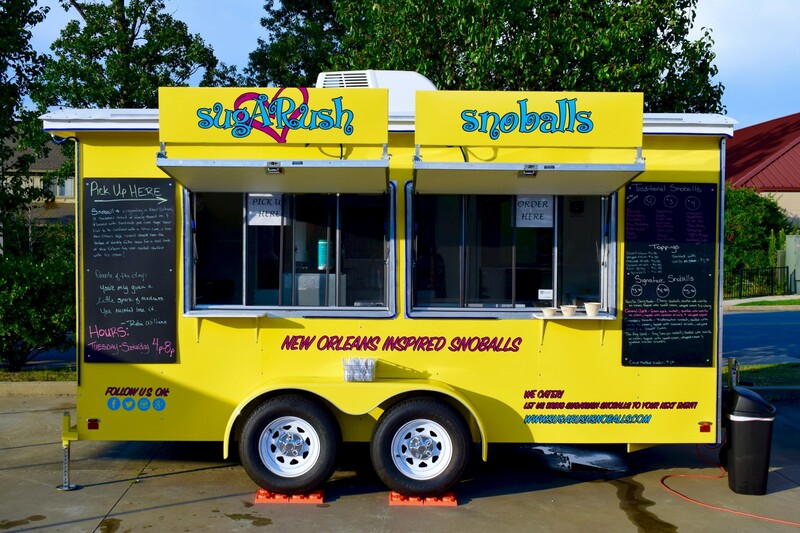 Amy and Ronnie Davidson of SugARush are serving up some seriously proper New Orleans style sno-balls out of one of Little Rock’s newest (and might I add cleanest) food trucks. Ron, a police officer, and Amy, a nurse, brought this business to Little Rock after spending time in New Orleans learning the art of ice shaving. 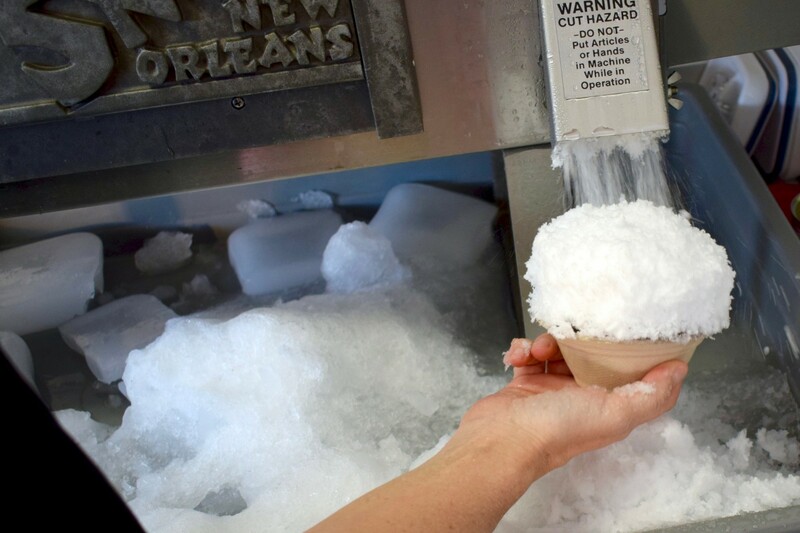 So what, exactly, is a traditional New Orleans style sno-ball? It’s all in the how the ice is shaved. Think of soft packed snow. Unlike the ice pellets of a snow cone, where the flavored syrup makes a mad dash to the bottom, the sno-ball’s ice holds onto its syrup giving it a texture similar to that of sorbet. 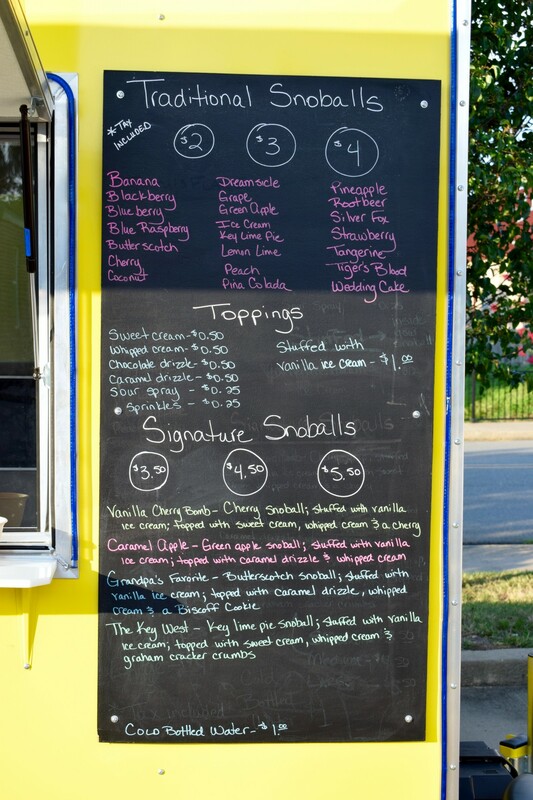 The stars of their menu are the signature sno-balls. My personal favorite is the Key West which is a Key lime pie flavored sno-ball stuffed with vanilla ice cream then drizzled with sweet cream, topped with whipped cream, and garnished with graham cracker crumbles. Grandpa’s Favorite is probably their most popular signature sno-ball. It consists of a butterscotch flavored sno-ball stuffed with vanilla ice cream, drizzled with caramel, then topped with a layer of whipped cream, and finally crowned with a Biscoff cookie. 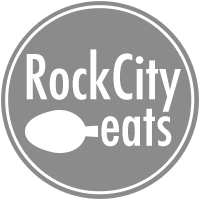 As with any food truck, always check their Facebook page to see where they will be parked. Typical hours are from 4pm – 8pm Tuesday through Saturday. 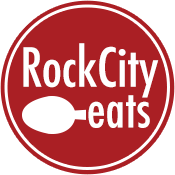 No cash required – they are happy to take your card or mobile payment. Right now there is only one truck in operation, but we can hope there are plans of expanding. One word of caution, unless you come ready to put down a sizable amount of ice quickly, extreme temps will render your sno-ball mere soup within minutes. 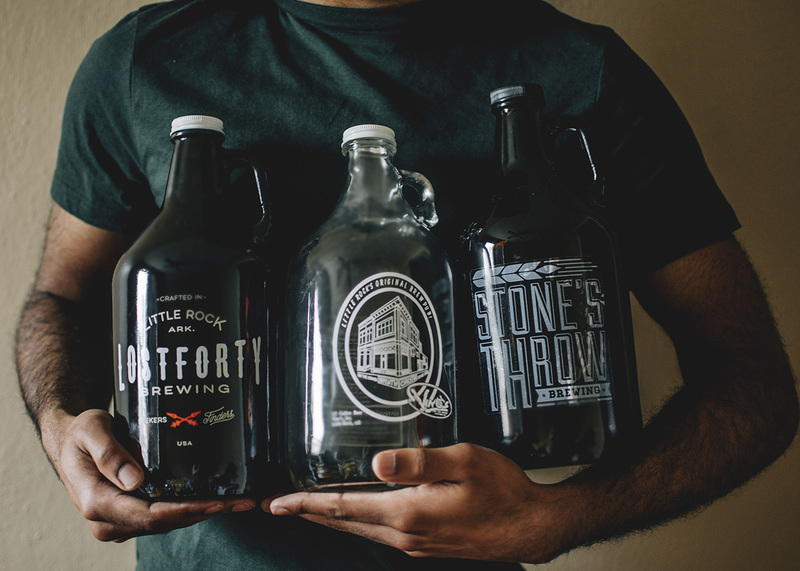 If you have one of those stainless insulated cups that are so popular, bring it with you and they will be happy to serve you with that, where it will last until the end of time.